If I could give this book 6 stars I would. 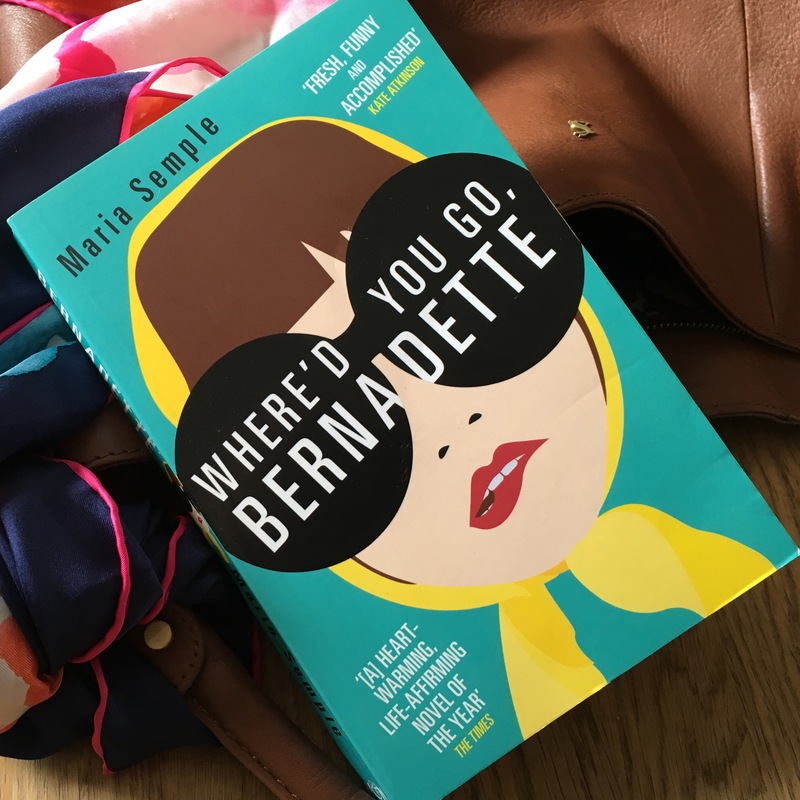 It’s intelligent, thought-provoking and moving whilst being hilariously funny but my favourite thing about Where’d You Go Bernadette? 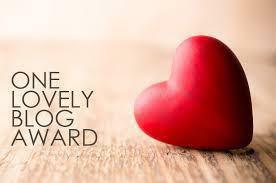 is the unusual way the story is told. Through the paper trail of emails, faxes, letters, notes and Bernadette’s daughters opinions on the paper trail – all of which lead to Bernadette going missing. I think that it is quite rare that you find a book that is a piece of good literary fictions as well as gripping and funny. It says so much about the way we live now, rising questions like, what is privacy and what crosses the line during a time when so much about everyone is so readily available? Brings up so many questions, I think it would make a fabulous book club book. I so enjoyed this book, I just wish it had been double the length.